These are the most common insurances accepted by Dentists in San Jose, CA. Dr. Bobba has been on top of my oral hygiene and dental needs, including paying special attention to my specific medical issues over the years. I began seeing her in 2004, and have never been dissatisfied. With extra care, she addresses each of my concerns and works with me to achieve the highest quality care for my specific dental needs. She's accessible, competent, thorough, and gentle. What more can you ask for in your Dentist? I trust her completely and rest assured that if I had a question or concern, she'd return my call immediately. Thanks, Dr. Bobba, it's comforting to know you have my back.. Such wonderful people. Always feel comfortable even though dental offices aren't my favorite place to visit.. I like how pleasant I am greeted. I like how my procedure is explained to me. Summary is I feel like I am visiting family and friends in this office so it makes the trip to the dentist fun rather than a chore.. The Great Dentist and the Great Team!. I wish i had more teeth in my mouth so i could go see dr. Naret more often..
She is very good and intelligent doctor.. 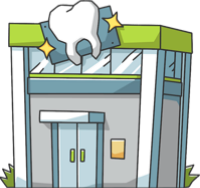 Establish your dream and dental empire here! 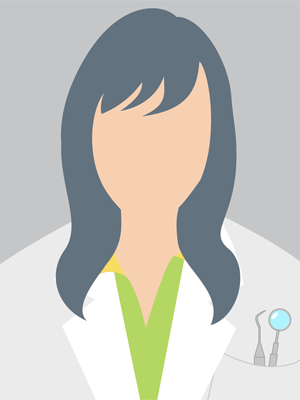 This practice's goal is to provide affordable pediatric care to families! Location, visibility, convenience, and comfort!